The growing Texas population requires the energy sector to expand its services to provide electric and gas services to more residents and businesses. AZ&B provides a number of survey and design services to make this expansion possible. 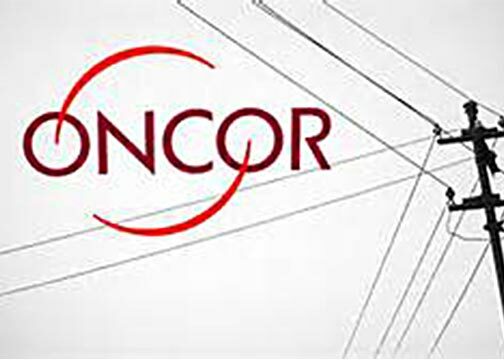 Recently, AZ&B was recognized by Oncor as a “Rising Star” firm. AZ&B provides a range of utility-design services to meet electric utility infrastructure needs. These services include surveying, utility coordination and conflict resolution, civil design, utility vault design, environmental permitting, and construction observation services. This project consisted of the design of over 350 linear feet of 8E6 concrete-encased conduit system to connect the new substation to an existing distribution system in Camp Wisdom Road. A major constraint was an existing 48-inch diameter water main in Camp Wisdom, located between the substation and the existing Oncor duct bank. 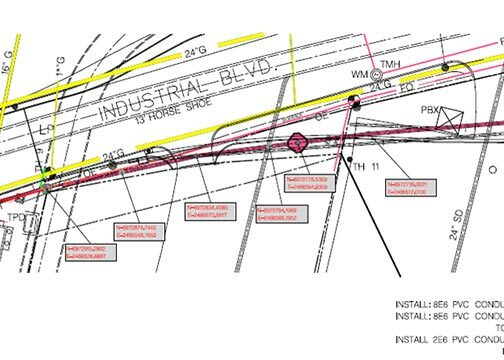 AZ&B located the proposed conduit systems to provide adequate clearance from the water main and also design the connections inside the yard to accommodate future expansion of the substation. In addition to providing quality utility services, AZ&B provides a range of survey, engineering and environmental services to the oil and gas industries. 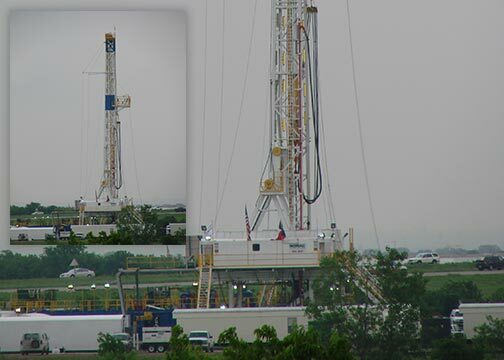 AZ&B is providing survey services to Chesapeake Energy for the DFW Airport mineral lease (18,000 acre lease), Spinks Airport (City of Fort Worth, 800 acres) plus multiple leases within the Barnett Shale Natural Gas Field totaling more than 40,000 acres. We are providing mineral lease boundaries, well pad plats, individual well location plats and well as-built plats for filing with the Texas Railroad Commission in addition to DFW and FFA plan requirements. We also provide various surveys, maps and platting to meet the individual City requirements for Chesapeake’s leasing, exploration and production activities.